Is Brown Rice Syrup Healthier Than Sugar? Here we go again. Two years ago it was agave nectar; now it's brown rice syrup. 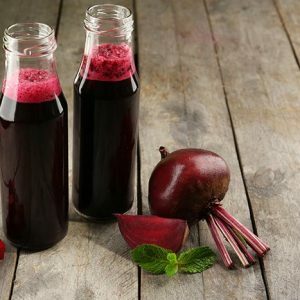 As I have been seeing more and more questions on this hot sugar … [Read more...] about Is Brown Rice Syrup Healthier Than Sugar? Like our content? 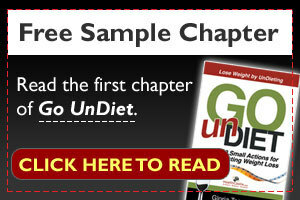 Sign up and receive a free shopping guide and the first chapter of the GoUndiet Book via email! Eggs 101: Are Some Eggs Healthier Than Others? Is Spinach a Good Source of Iron? Is Cooked Better Than Raw? [New Labelling Rolling Out] What Does 100 Grams Of Sugars A Day Look Like? HealthCastle, founded in 1997, is the largest online nutrition community run by Registered Dietitians. Accredited by the Health on Net Foundation, an international organization in Special Consultative Status with the Economic and Social Council of the United Nations, HealthCastle.com was named one of the Top 50 Best Food Websites by The Independent. Note: We DO NOT share your email with anyone!